The Kenco 2GO machine is compact and contemporary; making quality instant hot drinks easy to serve anywhere you can access hot water. 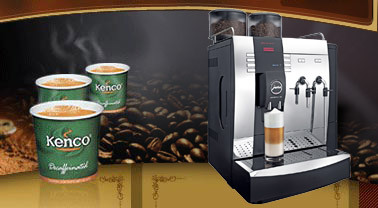 With a width of only 390cm, it is ideal even when you are short of space; The Kenco 2 Go System is perfect where hot drinks need to be convenient, such as travel locations and venues like stadiums. 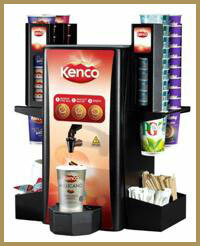 With its range of high quality, branded hot drinks that consumers love, the machine offers an excellent opportunity for revenue. 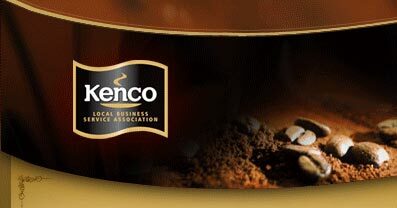 For instance, the Kenco 2GO machine offers: PG tips tea, the delicious Cadbury Hot chocolate drink, and of course Kenco brands such as our very first Wholebean instant coffee – Kenco Millicano. With durable and attractive cups, the machine looks nothing but professional and striking, plus it is very easy to maintain: an ideal addition to any location with thirsty consumers.